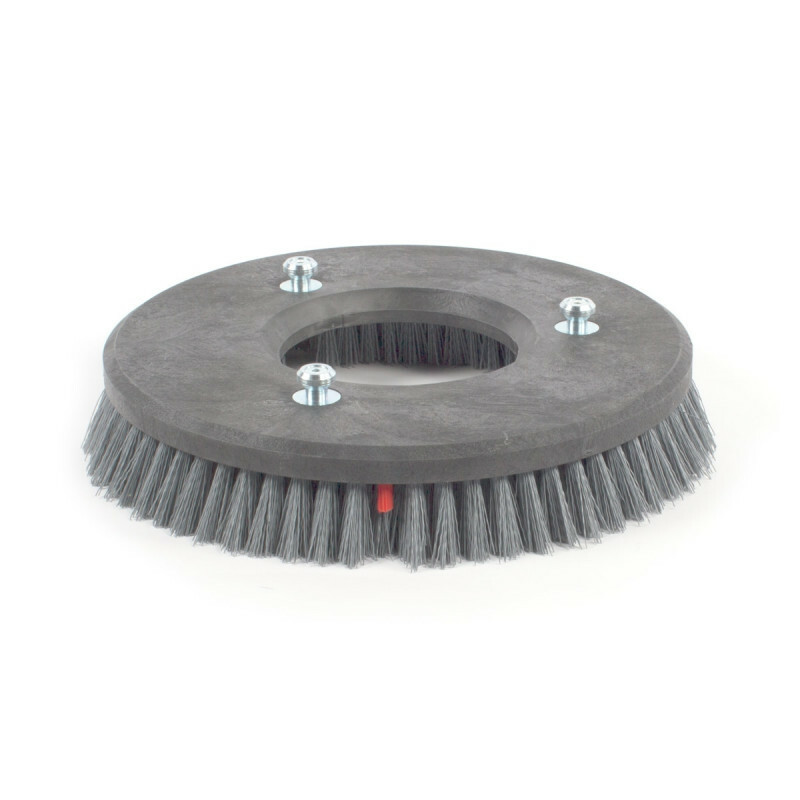 These 14 inch tynex brushes are great for real heavy duty scrubs, including stripping commercially tiled floors. 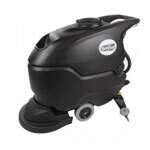 Fits directly onto the rider scrubbers listed below, by a hands free technology, with the spin on / spin off brushes. When stripping with these brushes, make sure to clean out your recovery tanks completely before putting the machine away. If any stripper drys in your lines or recovery tank, it may cause your scrubber to fail.